View our Latest CF ENewsletter! At Canandaigua Fitness, there are so many choices! 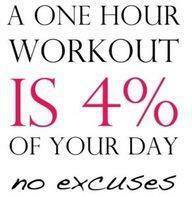 How will you spend your 4%? Come see us and we will make your 4% fly by…promise! Go to the Meet your Instructors tab to learn more about each class instructor. 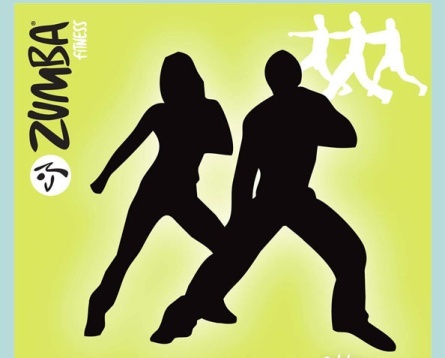 ZUMBA® – Zumba® fuses hypnotic Latin & international rhythms w/easy to follow moves to create a dynamic fitness program that will get you fit & send your energy levels souring! Achieve long term benefits while having fun w/calorie-burning, body-energizing, awe-inspiring movements meant to engage & captivate for life! 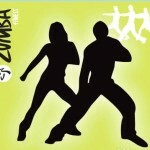 The dance routines feature sessions where fast & slow rhythms are combined to tone & sculpt your body while burning fat. Mon and Thurs (5:45pm) (w/Donna)! Join the Party! This is truly “Exercise in Disguise”! KETTLEBELL BOOTCAMP! Join Mark or Melissa (they rotate each Sunday as listed on the schedule) for a strength training bootcamp class set to fab music that will torch calories all over the bod! This class is for all levels from beginner to advanced because most all of the moves can be modified to meet your ability! We have all sizes of kettlebells so just make sure you bring water because you will sweat! Sundays at 9:30am at Cobblestone! 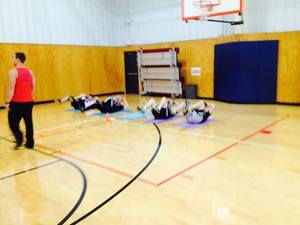 FITNESS ENLIGHTENMENT CAMP-MIND BODY SOUL ELEVATION, FULL BODY EXERCISE CIRCUIT. 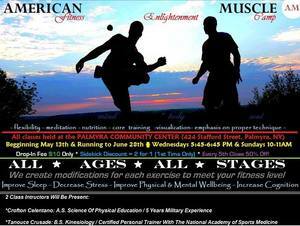 What is Fitness Enlightenment Camp? Our class is truly great for all ages and stages as most of the exercises are performed using your body weight only and we have modifications for all abilities. One of the best compliments we have received is that we are a judgement free zone where everyone feels comfortable. We start off with a dynamic warm-up followed by six different stations. We emphasis core training and proper technique always. We close up class with stretching and meditation. What can you expect to find at class? A warm healthy happy atmosphere, where one feels a great sense of community and gratitude. We fully intend to amaze our clients and lift everyone up as much as possible. We are masters at motivating and we hope to see you all there! One love, namaste, Crofton. FEC is the last two Tuesdays of every month at 6pm w/Crofton! Choreographed to music! Class also includes a Pilates/Yoga type core training at the end for maximum results! Kettlebell just got LOUD! 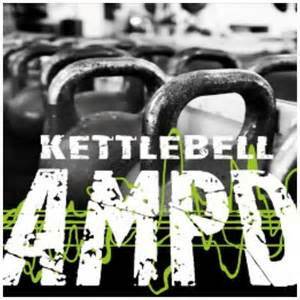 That’s right, Kettlebell AMPD takes heart-pumping music and your favorite kettlebell moves, and combines them into 60 minutes of calorie torching fun! Each song will focus on a main area, while still maintaining a whole body workout. And cue the music, making the workout fun, and you will be begging for more! Wednesdays, 6:00pm with Melissa Dean! PiYo! Melissa teaches PiYo in an awesome way because she makes it fun and effective! This class combines the muscle-sculpting, core-firming benefits of Pilates with the strength and flexibility advantages of yoga. And, we crank up the speed to deliver a true fat-burning, low-impact workout that leaves your body looking long, lean, and incredibly defined. You will burn calories, tone muscles, work on balance and get a great stretch! Piyo is every Saturday at 8am w/ Melissa ! Grab your hand weights and tone all your muscles (arms, legs, glutes and more) to these slower rhythm dance beats. This class is mixed in with the Monday and Thursday night Zumba classes w/ Donna for cardio dance PLUS toning all in one fun hour! 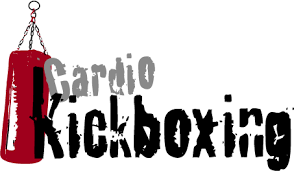 Kickboxing & Kore….KICKBOXING CARDIO PLUS STRENGTH & ENDURANCE!! Kickboxing combines elements of boxing, martial arts, and aerobics to provide overall physical conditioning and toning. 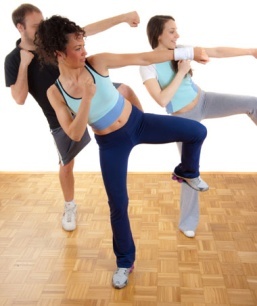 … Kickboxing is a full-body workout that includes movements such as knee strikes, kicks, and punches. Feel muscles you’ve never worked before! Kick, Punch, Sweat, and LOL with Mark! 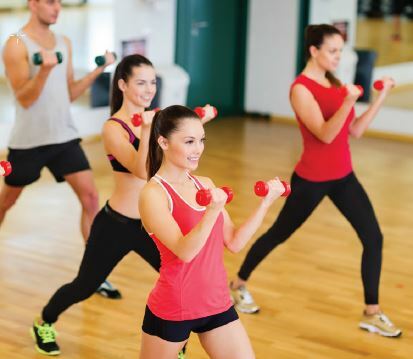 Class starts with some fun Kickboxing inspired moves to get your sweat going and finishes off with a total body strength and conditioning routine that incorporates weights and body weight exercises. Mondays at 7pm with Mark! Join Lindsay & Asha (they rotate Saturdays as listed on the schedule) for two different styles of Yoga! 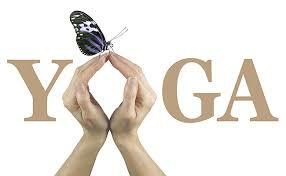 Lindsay’s Vinyasa yoga is also Tuesday nights as listed on schedule! Both instructors love to work with beginners to show them how Yoga can complement everyone’s fitness regime. All levels are welcome! Vinyasa (Taught by Lindsay) means a gradual progression or a step-by-step approach that connects one yoga pose to another, unifying the breath and movement in the steps for a smooth “flow” . Learn foundational yoga poses, integrate your breath, increase your strength, stability & flexibility! Asha teaches Spiritual Fitness Yoga which is less of a flow and more individual poses emphasizing balance and breathing and inner peace. A fit body conditions the mind and spirit with fitness. This class interlaces Yoga postures with philosophy to strengthen the entirety of your BEing! They both emphasize proper alignment and focus on stability. Saturdays at 9:30am with Lindsay or Asha as noted on schedule! AND LINDSAY’S VINYASA FLOW YOGA IS NOW THE FIRST TWO TUESDAYS OF EVERY MONTH, 6PM! TOTAL BODY CONDITIONING and MUSCLE PUMP! Sometimes Mark subs for FEC or PIYO with this AWESOME Total Body Conditioning Workout! It is a strength and endurance class using weights (kettlebells) and body weight that targets all the major muscle groups. Some cardio and interval style exercises, but the main focus is on strength and endurance! COLEEN AVERY SUBS MUSCLE PUMP OCCAUSIONALLY TOO WHERE ALL MAJOR MUSCLE GROUPS ARE TARGETED FOR STRENGTH AND TONING USING ARM WEIGHTS! 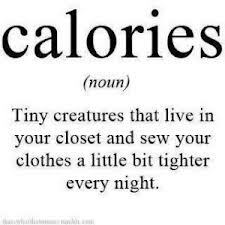 Calories – one of the reasons we come together for CF classes! Other reasons? It’s fun and feels good!